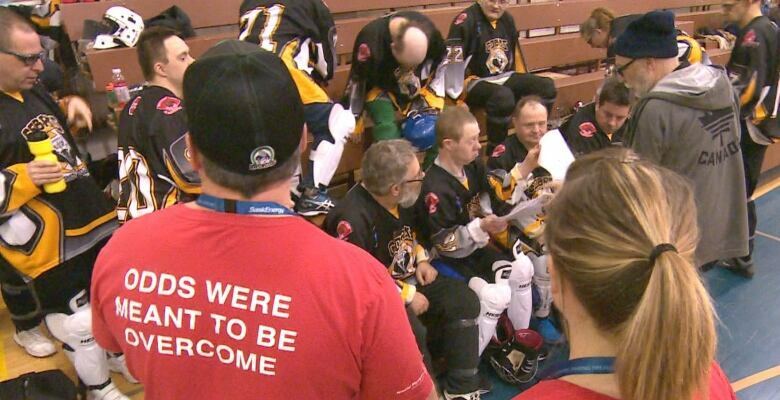 Malcolm Goebel has been playing in the Special Olympics for around 35 years. "It makes my life be more calmer and softer," Goebel said. 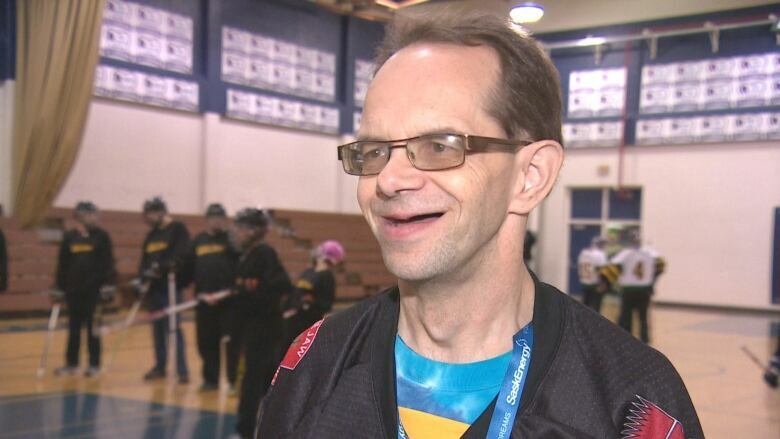 Goebel played hockey for the Southwest Cobras at the Saskatchewan Special Olympics Provincials held on February 8 - 10 in Regina. "It's an absolutely incredible experience," said Goebel's coach Danielle Yuzik. "We practice once a week, but having somewhere to go and a place that they earned," she said. "It gives them something to look forward to and I mean it's a great time." "I'm just excited to be here," Yuzik said. "All of our athletes are excited to be here." The provincial games included 5-pin bowling, cross country skiing, curling, snowshoeing and floor hockey. Over 300 athletes, coaches and mission staff took part from around the province. Goebel's favourite sports are bowling and floor hockey, but he also plays basketball and curls. He can play defense or forward. "[It's] making my life," he said. 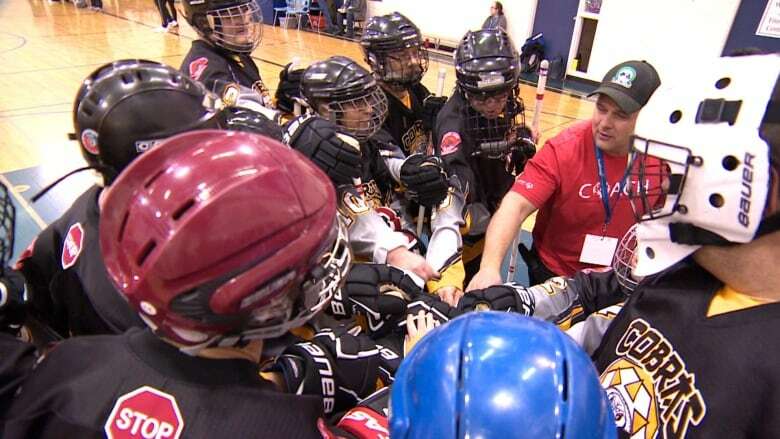 "To be active and work with other athletes to get them to play properly too." The 50-year-old athlete has worked at the Swift Current McDonalds for almost 30 years and likes to play with his brother on the Cobras. Goebel and his brother are some of the most competitive players, Cobras coach Danielle Yuzik said. "It makes them a good team together," Yuzik said. "And they're really interacting with the other players on their team as well." It's more than being competitive. Special olympics sports help with a variety of life skills, Yuzik said, including communication and teamwork among other fundamentals. "Our team has come along way in the last two days with working together," she said. "A lot of life lessons both on and off the field." For Yuzik herself, she said being at the special Olympic games gives her so much fulfillment. "It's my first year as a full fledged coach as opposed to a volunteer," she said. "The experience I've been getting is incredibly rewarding. "My happy level is above 10," she said. "It's a great place to be around." 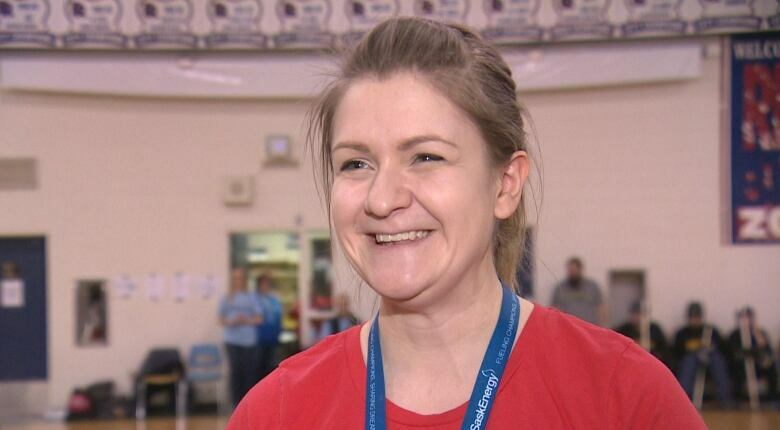 Next, the qualifying athletes will potentially earn a spot at the 2020 Special Olympics Canada Winter Games in Thunder, Bay, Ontario.